A Valentine for you Readers! However you might feel about the day, you can't argue with my wish for you. Love the change! 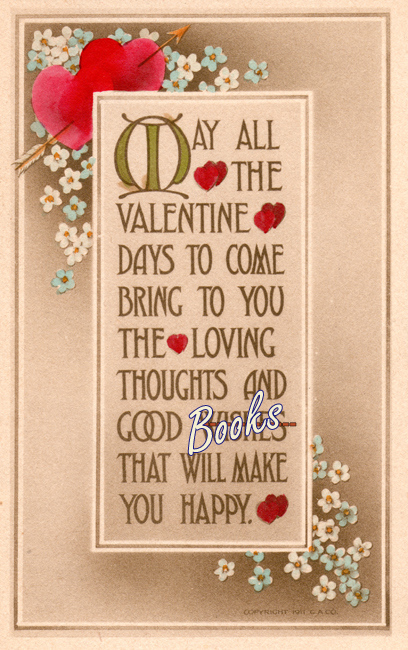 Happy Valentine's Day and good books to you too! Nice editing! Happy Valentine's Day to you. Nope, no argument from me! Happy Valentine's Day!